If you haven’t already guessed, at Little Paintbox we just love to create! For us, there really is nothing more rewarding than to see your child’s unique and imaginative artwork transformed into useful gifts that family and friends will cherish. At Little Paintbox, we will professionally reproduce your child’s creative artwork onto our lovely quality gift items. Our personalised eco-friendly canvas shopping bags are a hugely popular and practical gift for friends and family. Costing just £8.50, our strong and spacious canvas bags are made from 100% biodegradable cotton canvas. With long comfortable handles, they not only look and feel fantastic but they are also kind to our planet! NO COST INVOLVED other than posting the artwork back to us. FREE PAPER PROOF showing each child’s personalised artwork will be sent together with an order form on the reverse for the parents. NO OBLIGATION TO PURCHASE bags unless the parents choose to place an order. FREE DELIVERY of all items to schools, nurseries and organisations participating in a Little Paintbox Art Project. 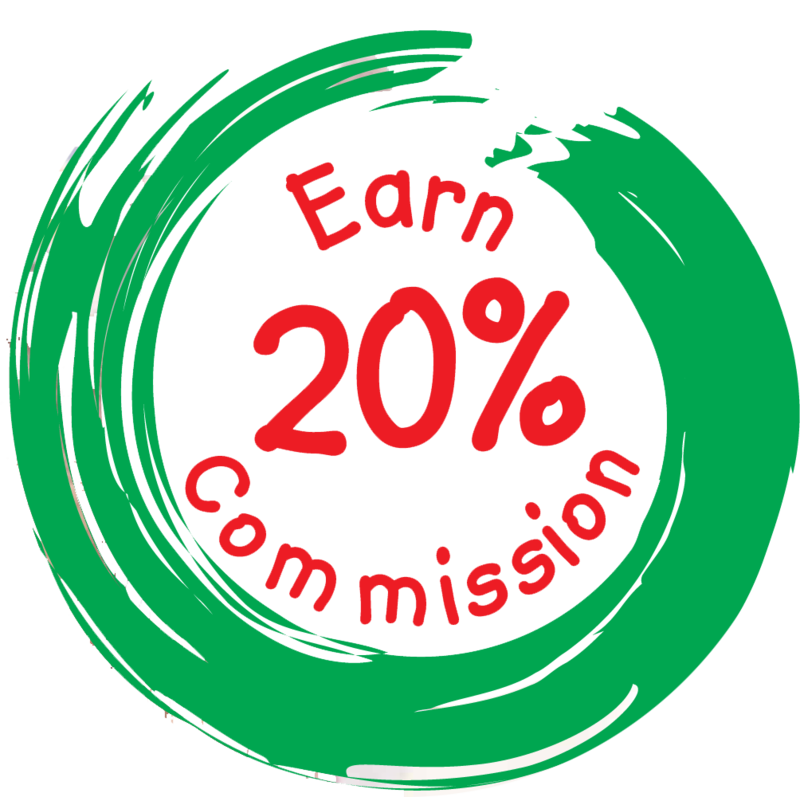 20% COMMISSION on the price of all canvas bags sold will go towards your organisation’s fundraising activities. Step 6 – Receive your lovely personalised canvas bags!!! Now the bit the children have been waiting for! 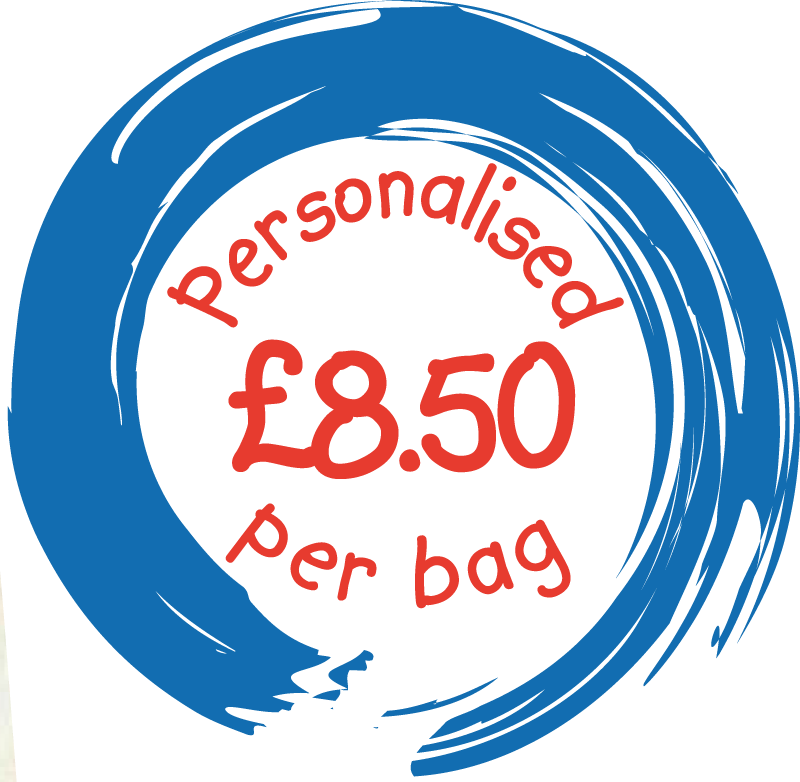 We can guarantee that parents and children will be delighted with their personalised canvas bags, which will include your child’s artwork, name and messages or artwork titles. Whilst we are busy working away in the Little Paintbox workshop, please allow up to 2 weeks for delivery of your items.